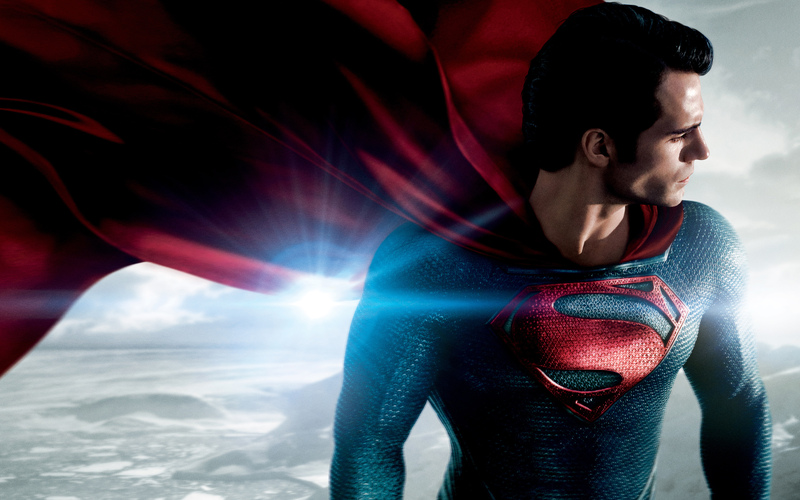 Probably one of the most anticipated films this year, Man of Steel is a total reboot of the Superman franchise. Was it needed? I think most fans of the superhero would agree that it’s been due ever since the surge of comic book films over the past few years. Man of Steel explores the origins of Clark Kent tracking back to the demise of Krypton, fast forwarding to Kent’s journey to self actualization hoping to discover his destiny on earth. I’ll confess that I haven’t actually seen any previous Superman films, so I’m quite clueless in terms of comparing past films with this one although I am aware of some Superman facts (who isn’t?!). 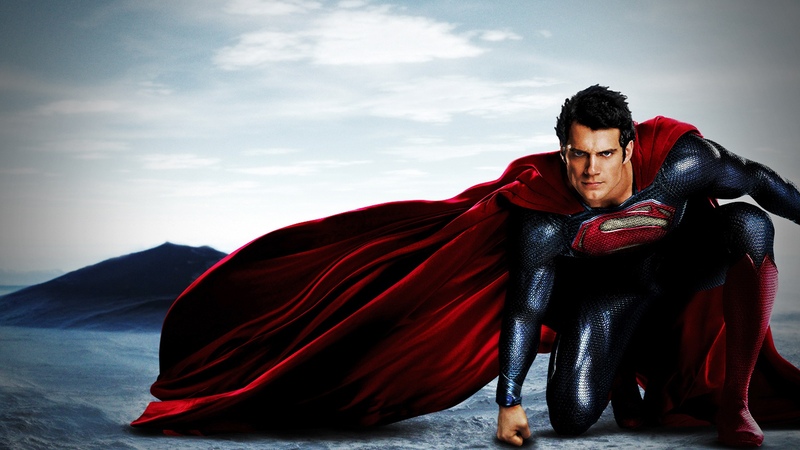 One thing is for sure and that’s Man of Steel trumps its predecessors in the special effects department because this film boasts some of the best CGI and action sequences of the past decade. A lot of people don’t seem to be a fan of Zack Snyder, I think mostly due to his unique style. His past films include 300, Sucker Punch and Watchmen. All films which are far from bad but have something in common and that is a distinct visual style. Man of Steel joins his list of visually stunning films and may make the list of the most aesthetically pleasing films of all time. It’s hard to find a scene which isn’t beautifully shot or constructed. The film is clean, crisp, slightly grainy and contains some of the best lighting I’ve seen. Only negative would be that the sun seems to be conveniently placed in the background for more scenes than it needs to be. In my second viewing I grew to appreciate Snyder’s storytelling technique, it’s unique and efficient which totally enhances the viewing experience. I really like how we start off in Krypton and get to see it on the big screen which I don’t think past films ever touched on. This would be a massive win for the fanboys out there. Once the film makes it to earth we’re entertained to a number of flashbacks which occur parallel to Clark’s journey to self actualization. The flashbacks have a lot of substance and we get to learn about his past and the ideologies that he was brought up with. This gives reason to some of his actions in present time. This was probably my favorite aspect of the film because some of the flashbacks were incredibly emotional, (Spoiler! If you’ve never heard of Superman) namely Jonothan Kent’s death scene which I totally loved. I mean I would never risk my life over a dog but that moment where he holds his hand up and accepts that he’s going to die for the greater good of mankind but also Clark was incredibly emotional but also hit on how much trust Clark had for his father to just let it happen. I was quite pessimistic about the casting of Henry Cavill at first but once seeing him play the Man of Steel for real, he proved to be a perfect casting. He didn’t just get totally ripped for the part but he captured how human Superman is for such an extraterrestrial being. Small things like acting all cool when wanting to smash a brotha’s face in and that look of remorse when reluctantly doing what’s necessary. Michael Shannon as General Zod was a total win, you wont get anyone more intense and scary than that guy. The “I will find him!” quote will live on in my mind for a long time. I also really liked Lois Lane (Amy Adams) as a character in this film, she wasn’t a damsel in distress and when she was she took matters into her own hands. The fact that she can take her liquor says a lot about her character in general. Lastly for a superhero film I think the action was awesome and far from generic. It definitely got your adrenaline pumping. I liked how the kryptonian’s fought, it seemed really appropriate that they could shift from punch to punch with intense velocity. If they can jump for miles then shouldn’t they be able to punch really fast? The action sequences had a genuine video game and comic book look to them from the fighting movements to the fire explosions; which proved to be the theme of the fights. Even though I found the action pretty epic, I think that’s where Man of Steel put a lot of people off, leading to quite a few negative reviews. The first half of the film was perfect in terms of narrative which made the action satisfying for me, but once it started you never had a chance to breath; it was relentless. After awhile all the noise, music and explosions start to lose impact and an emotional disconnect starts to develop which is why I think some people ended up leaving the film unsatisfied. That being said any action junkie would love this film. Despite the lack of fun and joy with this first installment of the rebooted superman series, there’s a satisfying amount of action and narrative to keep you glued to the screen. Man of Steel is a total origin story of where superman came from and how he became more than a kryptonian but a symbol of hope to mankind. On a final final note, Hanz Zimmer is a genius, the score for this film is amazing. I like how it’s present throughout which is definitely important for comic book films. I feel that comic book films nowadays lack a distinct theme song. What do you guys think of the new superman? better than the classics? Do you agree with the critics or do you think they are being picky for the sake of being haters? This entry was posted in Roze-Reviews and tagged Adams, America, Amy, Amy Adams, Apocolypse, Badass, Cal, California, Cavill, Christchurch, Clark, Costner, Critic, Daily, Dunedin, El, Emmy, England, Film, Fishburn, General, Henry, Henry Cavill, IMDB, Jonathon, Jor, Kent, Kevin, Krypton, Kryptonian, Kryptonite, Lane, Lois, London, Los Angeles, Man, Michael, Movie, New, New York, of, Oscar, Planet, Rant, Review, Rozeminho, Shannon, Steel, Super, Superman, USA, Zealand, Zod by rozeminho. Bookmark the permalink.